Do you have a Tumblr account and find the songs you would like to save for offline enjoyment? If you are looking for the solutions about how to download songs from Tumblr, then you are at the right place. In this article, we'll introduce several helpful tips for you to download songs from Tumblr, and you'll be able to download and enjoy the songs on your devices without any effort. 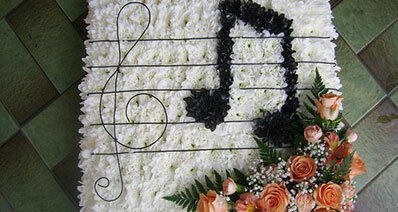 KeepVid Music is top songs downloader software for Tumblr and helps you to download Tumblr songs very easily. It gives you solution for downloading videos on Mac and Windows operating systems. 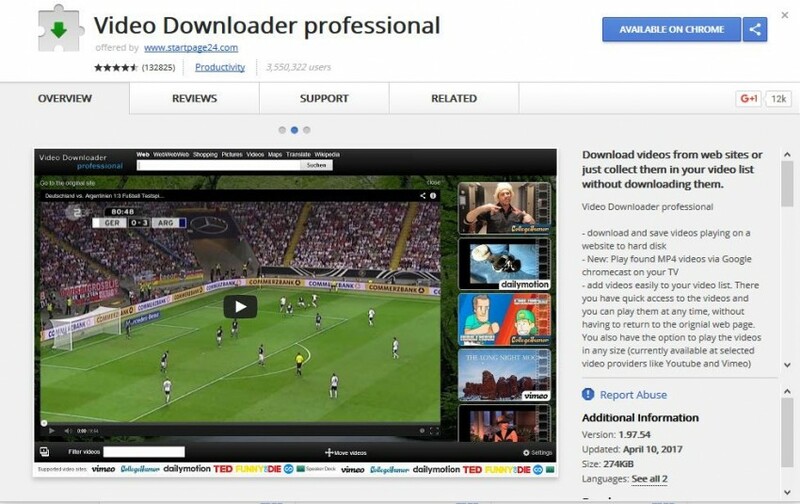 This intelligent video downloader software can download online videos with one click from any online website because it supports more than 10,000 sites. It can grab Tumblr songs in two ways, one is by copying and pasting Tumblr post URL, and the other is by recording the songs directly. It also supports to transfer songs and automatically convert videos to compatible audio files when you are transferring songs to other devices. If you are using iTunes, you'll find that KeepVid Music doesn't need iTunes to transfer the songs you've downloaded from Tumblr. 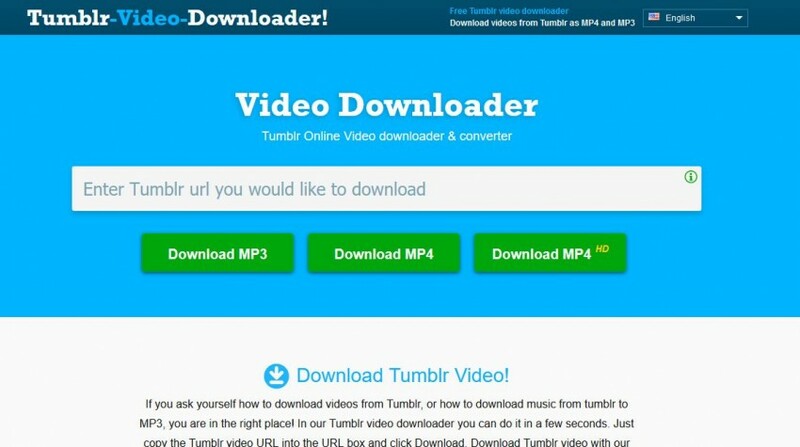 Instead of installing video downloader on Mac or Windows computer, you can go for online video downloaders to download songs from Tumblr. 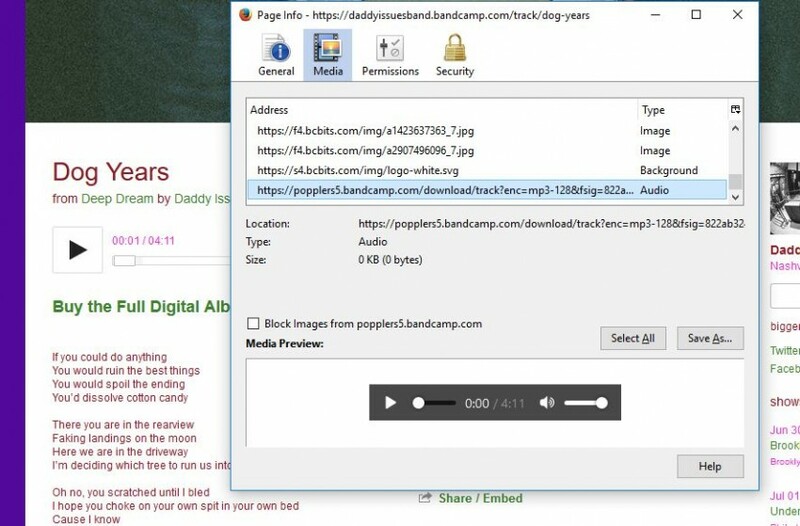 These online downloaders can download songs from Tumblr without asking you to install any third-party software on your computer, but you can only download one song at a time. DownloadVideosFrom.com is one online video downloader which can download songs and videos from Facebook, Vimeo, Dailymotion, FC2 video sites to computer directly. You'll only need to enter the URL of song you find on Tumblr, and it'll analyze the URL then display the available songs for download. With the help of this website, you'll be able to download MP3, MP4, and MP4 HD files. In order to download Tumblr songs in your browser, you'll have to install an extension in your browser. Chrome and Firefox both have extension stores for the users to get the extensions they need. By installing the Tumblr song download extension into your browser, you'll be able to download songs from Tumblr easily. Downloading Tumblr songs directly on Android mobile is also possible using Tumblr video downloader apps. 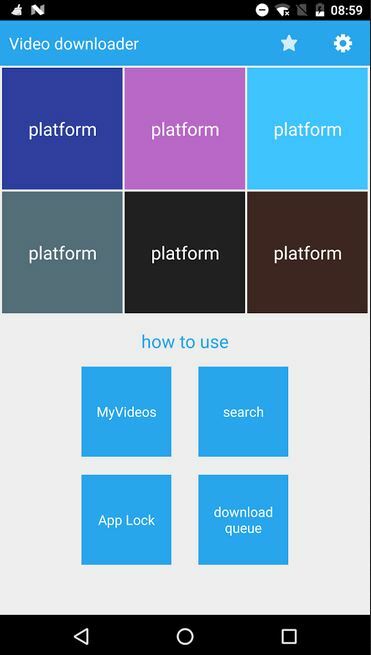 Many of the Tumblr song downloader apps are available there in the Google play store for free. For example, Video Downloader for Tumblr can save songs, videos and photos from Tumblr to Android mobile directly without any hassle. This app is totally free to download, and it's very easy to use. You only need to play videos in Tumblr app or share the video to the app, then you'll see the sharing option of this this app. After tapping on the name of the app, you'll be able to download the songs from Tumblr. 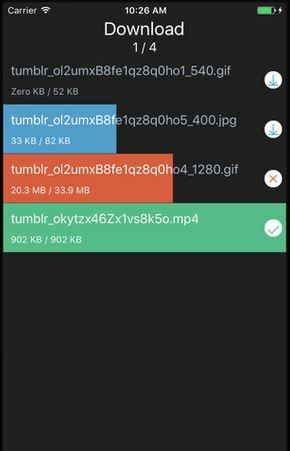 There are only few apps available in the App Store to download a song from Tumblr on iPhone, this one named Tyblr for Tumblr can help you to get the work done easily. You can download Tumblr photos and videos very easily with the help of this app, and you don't have to take time learning how to use it because this app is very user-friendly. 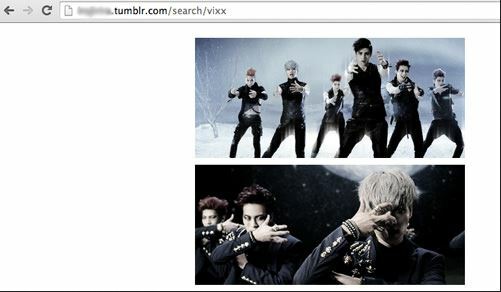 You only need to install the app and then login to your Tumblr account. While browsing the posts in Tumblr, this downloader can analyze the URL and offer you the download link. 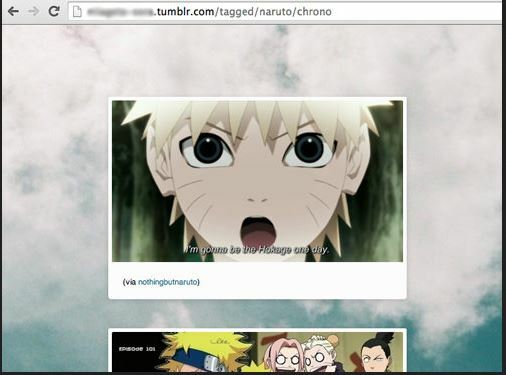 On Tumblr people can directly browse audio files by clicking on the audio button and find the latest audio posts on Tumblr even without login to the Tumblr account. You only need to enter Tumblr and search audio in the filter section, and then Tumblr will automatically display all the posts related to audio. 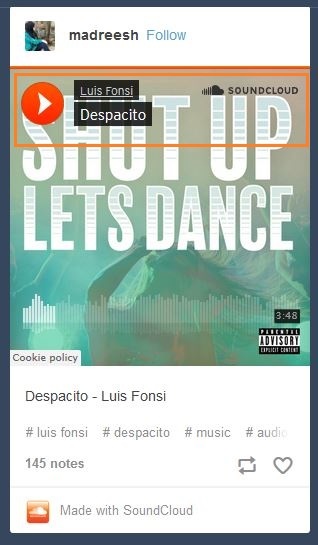 People will share songs from other platforms to Tumblr, so you can check the source of the song before downloading a song from Tumblr. There'll be an icon available in front of the song if it's shared from other platforms, or the songs are uploaded by the users themselves. 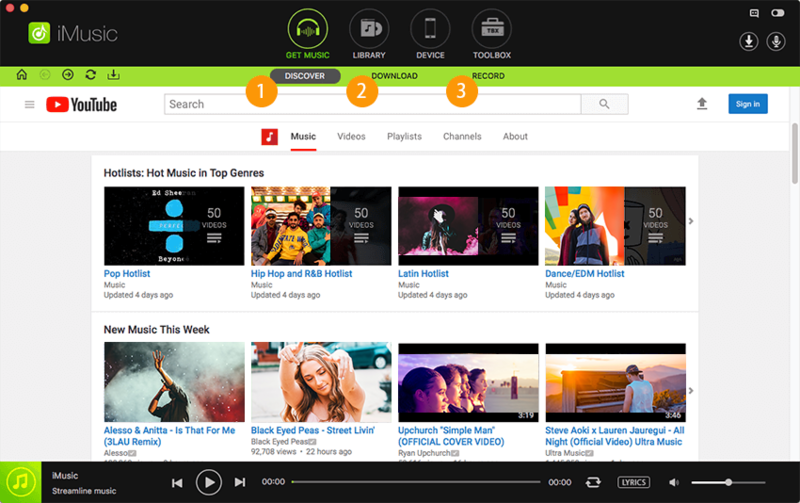 The reason of checking whether the songs are shared from other platforms is that some Tumblr downloaders can't analyze the audio files shared from other websites. If you are using Firefox to browse Tumblr, then you can find audio links from a post very easily. 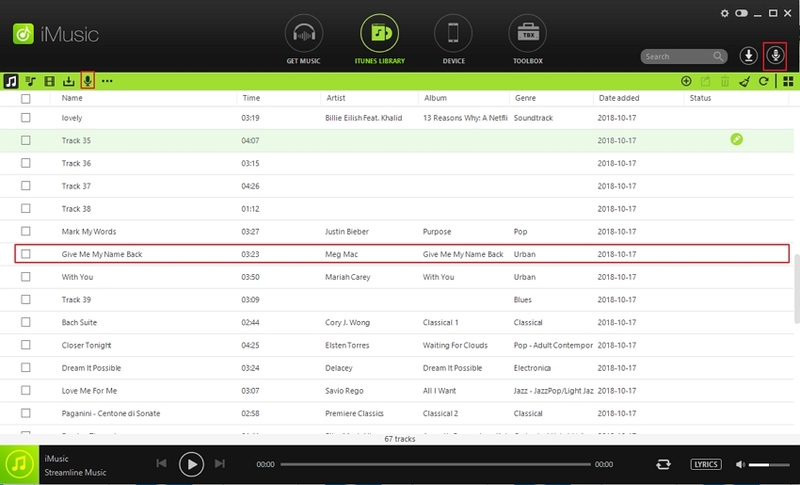 You only need to right-click on the audio play button and then click on “View Page Info” button. Now in the popup click on “Media” tab and here you can find all media links of your selected page. Conclusion: These tips related to downloading Tumblr songs on computer are helpful for you to get the songs you need easily. We've mentioned the tips about helpful downloader programs and apps, and we also mentioned how to search for audio posts easily. With the help of this tips, you'll be able to download songs from Tumblr to your computer or mobile devices with ease.